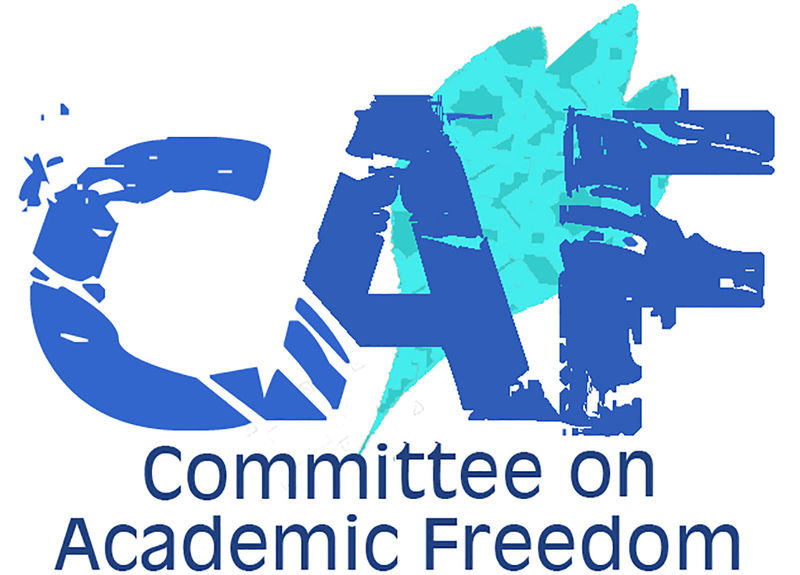 I write to you on behalf the Middle East Studies Association and its Committee on Academic Freedom to express our deep concern over the revocation of citizenship on November 7 of thirty-one Bahraini nationals. We are especially concerned that this punishment was extended to academics, particularly to Professor Abdulhadi Khalaf. Dr. Khalaf is a MESA member. The Middle East Studies Association of North America (MESA) was founded in 1966 to promote scholarship and teaching of the Middle East and North Africa. The preeminent organization in the field, MESA publishes the International Journal of Middle East Studies and has nearly 3000 members worldwide. MESA is committed to ensuring academic freedom and freedom of expression, both within the region and in connection with the study of the region in North America and elsewhere. Professor Abdulhadi Khalaf, a native Bahraini, is a Senior Lecturer in Sociology at the University of Lund. His academic publications are numerous. Outlets include the Arab Research Institute, Gulf Research Center, Civil Society and Democratization in Bahrain, British Society for Middle Eastern Studies, ORIENT, Civility Review, Robert Schuman Centre for Advanced Studies European University Institute, Middle East International, Research Reports in Sociology, and Arab Reform Bulletin. He has also published a book with the Bahrain Ministry of Labour and Social Affairs on Working Women in Bahrain. Professor Khalaf's ability to conduct scholarly research is seriously impeded by the revocation of his citizenship, as he is unable to travel to Bahrain, the other five member states of the Gulf Cooperation Council (GCC) and perhaps other states in the Middle East. His professional work is thereby interrupted by the resultant lack of direct contact with his colleagues, his inability to participate in regional conferences, and the obstruction of his access to conduct fieldwork. Article 23 of the Bahraini constitution guarantees freedom of opinion and scientific research. We understand that Article 10(c) of the Bahraini Citizenship Act of 1963 -- namely that "citizenship may be deprived by His Majesty the Governor from whomever enjoys such nationality...if he causes harm to the security of the State" -- was cited in justification of this action. We caution strongly that the free discussion of one's political viewpoints in scholarly publications cannot be equated with harming the security of the State. Treason is a serious charge that requires the marshaling of evidence in support of the accusation. To date, no such evidence has been offered in Dr. Khalaf's case. We are also deeply concerned regarding the absence of due process in the revocation of citizenship. None of the Bahrainis who lost their citizenship were formally notified of the decision nor were they officially charged with criminal activity or prosecuted for damaging the security of the state. Dr. Khalaf learned that he was no longer a citizen of Bahrain through an article published by the Bahrain News Agency. Not even minimal procedural standards were met. Dr. Khalaf does have Swedish citizenship. The Bahraini Constitution, however, clearly states that before stripping the nationality of someone holding dual citizenship, the government must afford him/her the right to choose which citizenship to retain. Then, only His Majesty the King of Bahrain has the authority to grant or revoke citizenship. The recent decision was issued by the Ministry of the Interior, and therefore contravenes Bahraini law. Moreover, this action is a clear violation of Article 15 of the Universal Declaration of Human Rights, which provides that "everyone has a right to nationality. No one shall be arbitrarily deprived of his nationality." Nationality is a fundamental right of all human beings. It enables them to enjoy a connection and identity with their society and the protection of their state. We are heartened that the article in the 1963 Bahraini Citizenship Act on the basis of which Professor Khalaf lost his citizenship rights is immediately followed by Article 11, which states: "Citizenship of Bahrain may be restored to any person who has lost citizenship by virtue of the above three articles." We, therefore, strongly urge you to restore his citizenship as well as the citizenship of the other 30 individuals. We look forward to your timely response. Mostly, we urge you to restore the sanctity of the higher educational system in Bahrain, a sphere of activity that ought to be protected and cherished by the state.